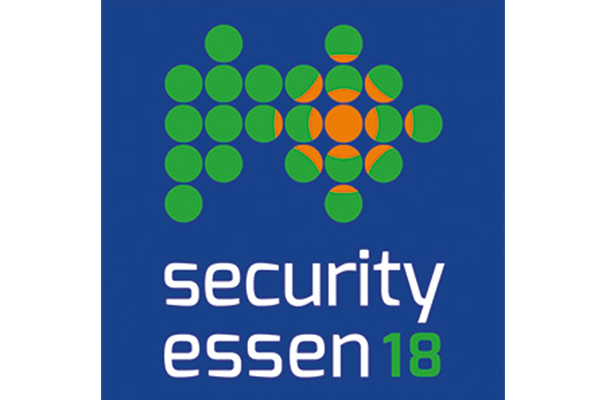 Join Pyronix at the Security ESSEN 18 to learn more about our latest products and innovations. Your local representatives will be available all day to answer all questions. Don’t forget to reserve your ticket.